For well over a decade, the Kenan Research Center at the Atlanta History Center has enjoyed a strategically valuable partnership with the Digital Library of Georgia that has expanded the reach of our collections in immeasurable ways. Through its technical expertise and partnerships with other data aggregators, the Digital Library of Georgia has enabled the Kenan Research Center to provide online access to tens of thousands of digitized pages from archival collections. Our 2012 partnership with DLG, the University of Georgia and the Georgia Historical Society created over 80,000 digitized pages of records documenting the Civil War in Georgia. Many of the more than 30,000 digitized resources created from the Kenan Research Center’s collections were used extensively in a 2014 documentary aired on Georgia Public Television. 37 Weeks: Sherman on the March won three Emmy’s at the 2015 Southeastern Emmy Awards. 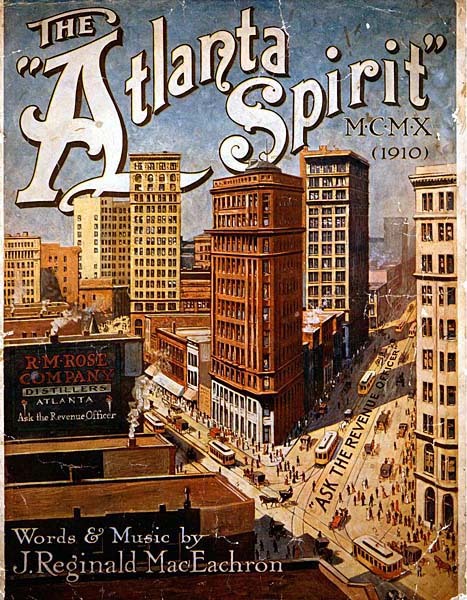 As a partner and content hub for the Digital Public Library of America, in 2013 the Digital Library of Georgia encouraged submissions from archival institutions throughout the state for participation in a project to digitize unpublished historic materials significant to Georgia. 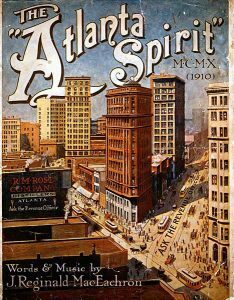 This project enabled the Atlanta History Center to provide online access to the papers of Atlanta Mayor Sam Massell. A similar project in 2017 provided funds to digitize 150 programs from WABE’s Southwind series recorded in the 1980s. Most of these digital assets are linked to archival finding aids and hosted at the Digital Library of Georgia. 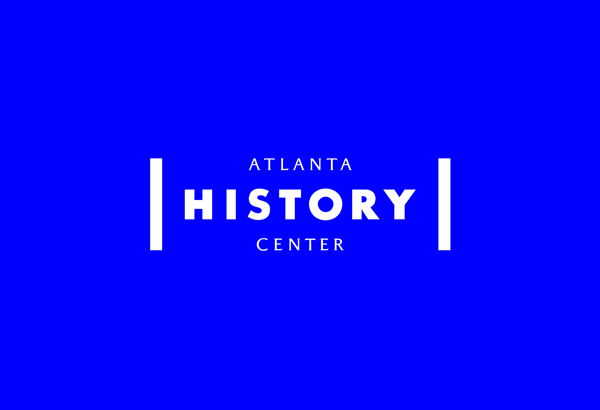 The Atlanta History Center has further benefited through its partnership with DLG to facilitate online access to nearly 2,000 archival finding aids. Digital Library of Georgia staff set up an instance of Archivist’s Toolkit, the open source archival data management system, at the Atlanta History Center in 2007. DLG staff also configured an online platform specifically developed for the display of our finding aids. The cost effectiveness of this partnership, coupled with the expertise of their staff in providing the setup and continual support of this resource has proven invaluable in ensuring the discoverability of our online resources, thus attracting new researchers to the Kenan Research Center. The Digital Library of Georgia is an incredible support resource for libraries and archival institutions in the state of Georgia and beyond. The staff at the Kenan Research Center looks forward to new partnerships with the Digital Library of Georgia through grants and other projects.